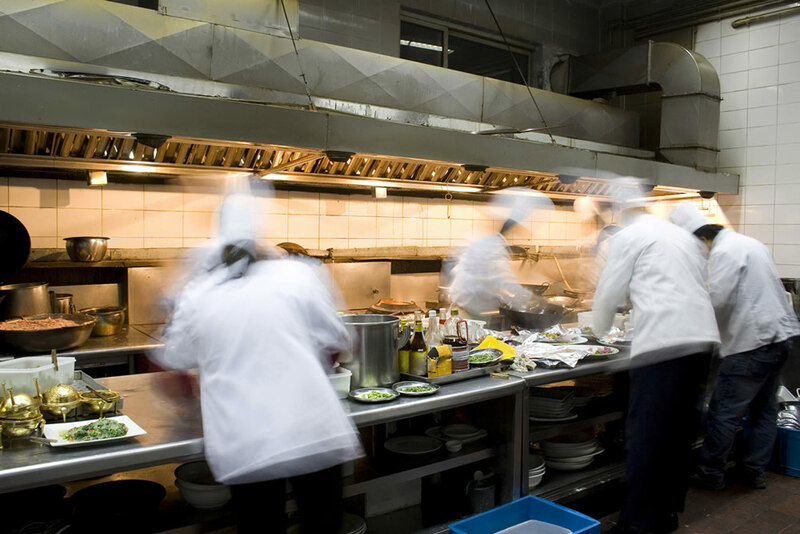 More than almost any other industry, food service is subject to a lot more waste and unused product. The safety regulations surrounding the industry, as well as the issues inherent with long-term storage of perishable goods like food, lead to millions of dollars in overhead and wasted product every year. Set a Routine: Inventory management is the sort of thing that gets easier the longer (and more often) your workers do it. Establish a set routine for counting inventory (weekly, monthly, etc) and make sure your staff is thorough about the process. The more often you take inventory, the easier it is to identify common problems and take steps to correct them. Room to Work: Good organization will both help to track inventory and to prevent waste by making sure everyone knows exactly where to find needed items. Make sure your kitchen has enough food service storage to hold onto the items your staff needs, and keeping everything in a consistent place (and properly labeled with shelf labels) will let workers find them more easily and prevent waste or item loss. Mind Your Menu: Of course, your customers also play a part in keeping inventory down, and if you find yourself using more or less of one item you might want to adjust your inventory appropriately. Try to utilize ingredients in more than one dish to lower the number of items in your inventory and increase usage to prevent wasted or unneeded items, and if you find an ingredient is being used less often than others you might want to consider using it in other dishes or getting rid of it entirely.